We have some tricky concurrency issues in our Socket.IO abstraction: we need to make sure our null events are sent asynchronously, and we want to make sure our event handlers aren’t called more than once. Of course, we want to test all of this. 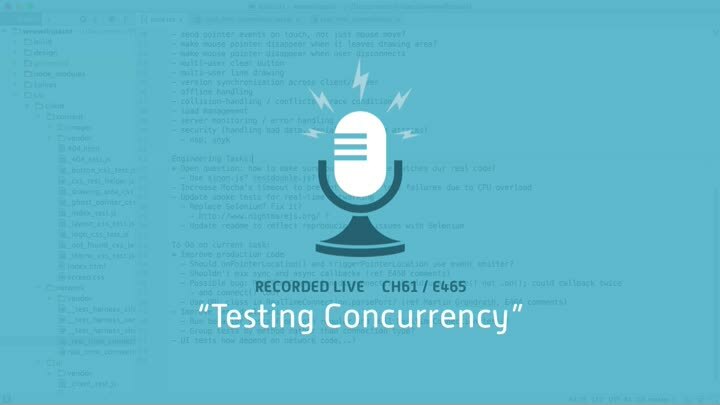 How can we test our concurrency code?